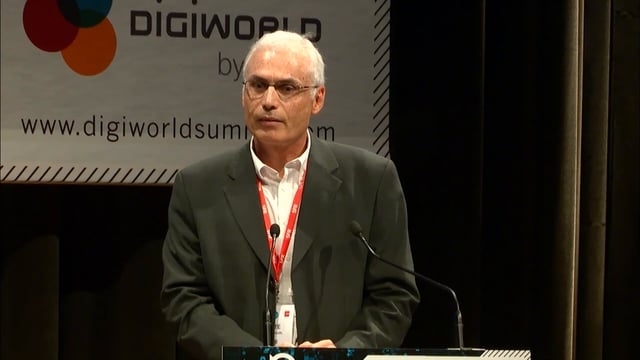 Frédéric joined IDATE DigiWorld in 1992. 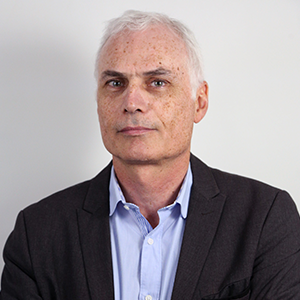 Frédéric is in charge of studies in the fields of radio technologies (mobile, fixed wireless access, satellite) and spectrum management. His prime area of focus is mobile communications and spectrum, dealing with both the economic and strategic aspects of those sectors, at a macro and microeconomic level. He has been involved in many 5G studies for operators, manufacturers and H2020 R&D program. 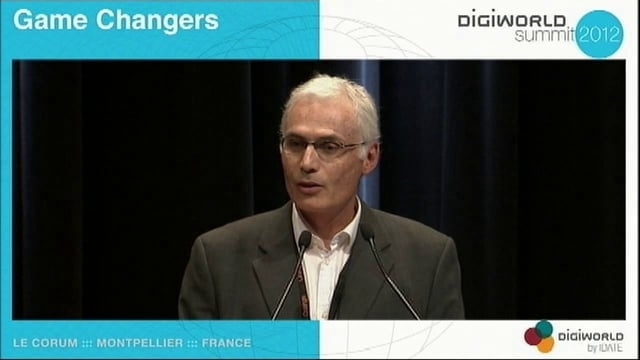 He holds a post-graduate degree in engineering from ISEN (Institut Supérieur d’Electronique du Nord, Lille, 1986), where he majored in Telecommunications, and from CITCOM (Centre d’Ingénierie des Technologies de la Communication, Paris, 1987), where he majored in Network Architecture.